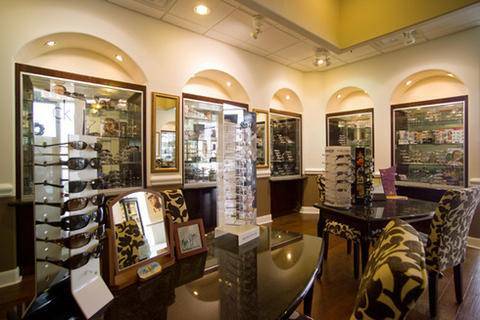 Texas State Optical Cypress eye care center provides a great environment for choosing glasses and contacts. The eye care services, your eye health and eyewear you choose is goes beyond good vision and makes a statement about who you are. and how you want to be seen by those around you. At TSO we understand eyewear. 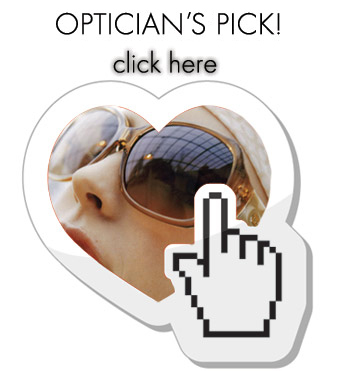 Our Cypress opticians can explain what lenses you need for your prescription and how to care for them, and offer fabulous fashion advice about frames too. Then, we will make sure your glasses fit just right, making adjustments as necessary until you are completely satisfied with the look, fit and functionality you get from your eyewear. We offer a large selection of prescription eyeglasses, contact lenses and designer frames and sunglasses for Cypress locals and visitors. We carry the latest European and American designer eyewear collections in a variety of styles, colors and materials including titanium, stainless steel and plastic. Our frame inventory carries designer names like: Nine West, Vera Bradley, Lacoste, Oakley, Wiley X, Swarovski, Kenneth Cole, Armani Exchange, Marc Jacobs, Prada, Burberry, Rayban, Coach, Polo, cK, Nike, Lacoste, Kate Spade, Gucci, Guess, Harley Davidson, Oakley, Kawasaki, Maui Jim, and Takumi. New clients and all our current patients are welcome to visit us with their current prescription – no appointment necessary. And if you’re coming from Hempstead or Fairfield, our office is just minutes away. Get directions to Texas State Optical. See you soon! ZEISS Progressive Individual 2 lenses are customized for your prescription, frame, & face at TSO in Cypress, TX for up to 50% larger fields of clear vision.